Instagram is one application that has turned many camera lovers into professional photographers for the fact it ignited the urge among people to upload and share the best shots. Appreciation in the form of likes and more and more shares has done wonders. It is the one great platform where people share what they had captured to make people see it. There are ever-increasing number of people unknowingly becoming obsessed with it. This post of mine is totally dedicated to Instagram lovers. With New Year round the corner, I am sure most of you might be looking for smart gift options. If the person for whom you are checking out gifts is Instagram freak, I have some really cool Instagram related gift ideas worth going for. This reminds me of 8 Unique Gift Ideas for Snapchat Addicts we came up with for you all. 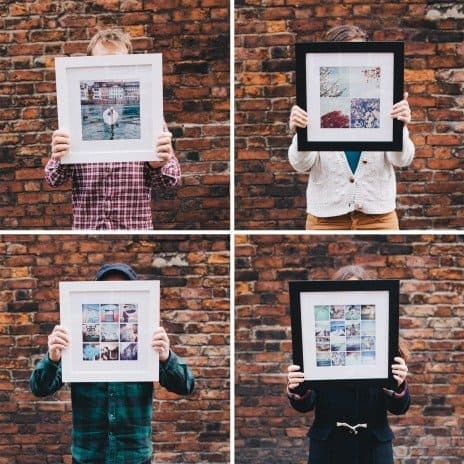 Below are some of the unique gift ideas for Instagram addicts. Not all of them are direct gifts, many of them are services link that takes you to the place where you can get customized stuff. 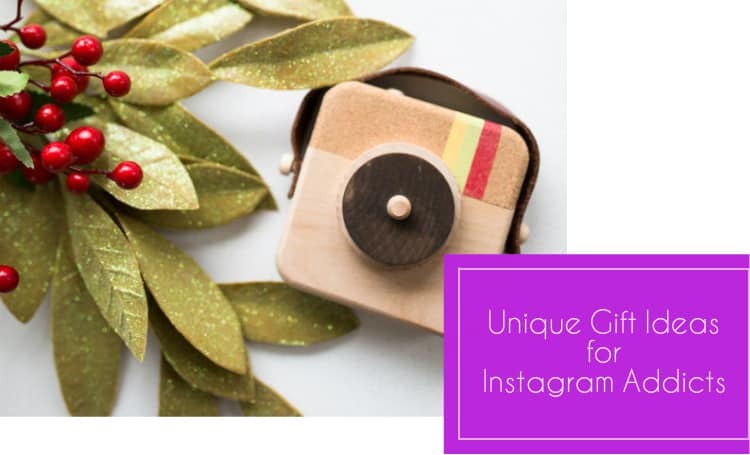 Check them out to know more about the awesome gift ideas for Instagram addicts. 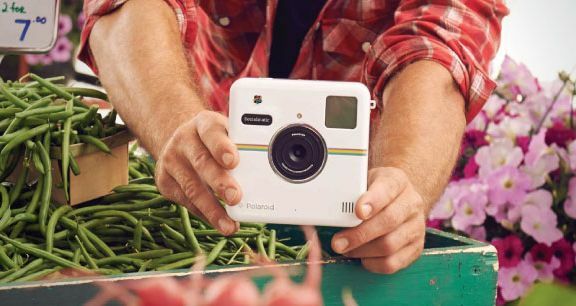 This is one cool Polaroid Socialmatic camera that blends the nostalgic appeal of vintage Polaroid instant print cameras with the ability to share using the camera’s built-in Wi-Fi and Android interface. 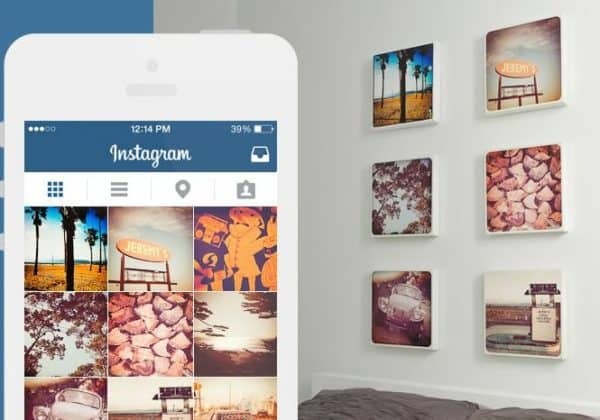 From photo magnets, stickers, prints, phone cases, iPad covers and magnet wall frames, you can bring your Instagram photos to life. 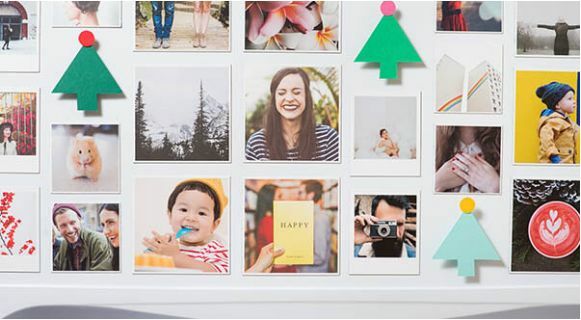 Cheerz formally known as Polabox will print your Instagrams on photobooth strips. 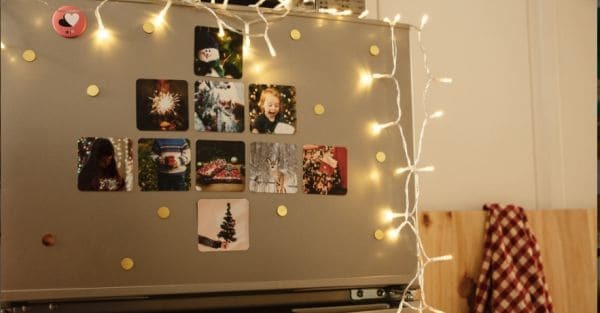 You get magnets, wall decorations, calendars, boxes and what not. Each of which will persuade you to check out. 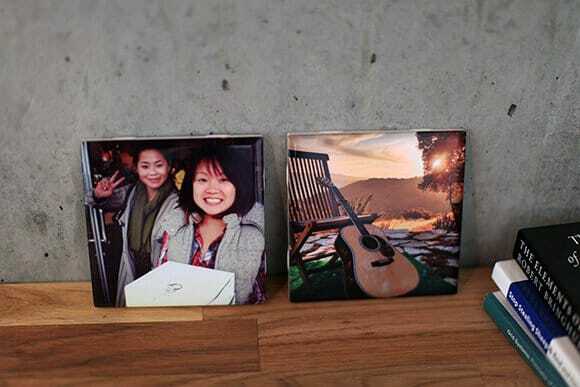 Have images of any size or resolution, CanvasPop will convert it into printed frames that standing on the walls of your living room will speak for its uniqueness. Upload from your computer or directly from Instagram or Facebook and let CanvasPop do the rest. Starting price is $39.95. 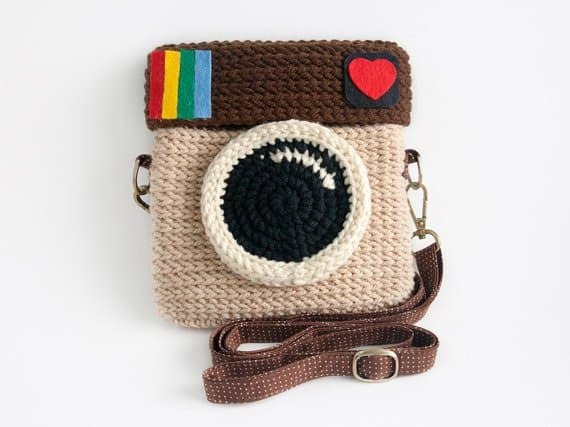 Here’s a cute little crochet Instagram purse that is not a ready-made product instead is handmade. Get this for $ 33 from Etsy. 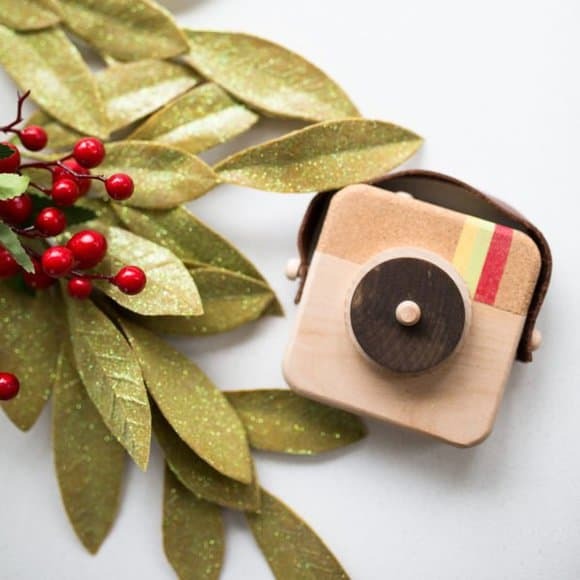 Here’s a cool gift for the Instagram addicts. You can pick some of the favorite Instagram photos and get them printed on a comfy throw pillow on Stitchtagram for just $54. I just love the name! 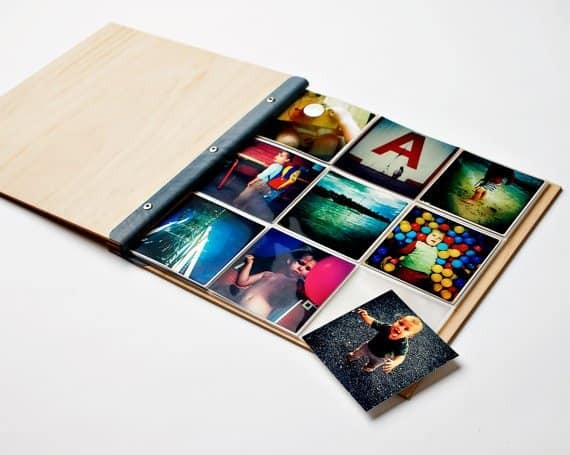 How smartly it is the case and Instagram is blended to make Casetagram. 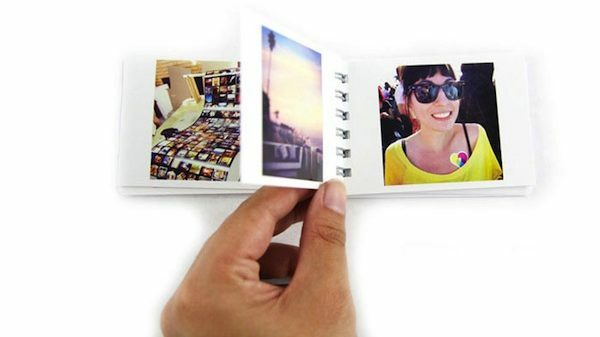 For mere $40, you can avail the service of the social design service known as Casetagram. 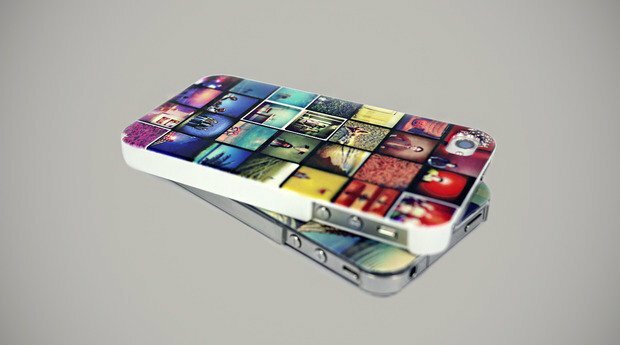 It lets you create custom phone cases using amazing templates/shapes available right from your feed. You simply got to use the app to upload your photos and make a personal statement that you can always carry with you. How cool does that sound. Also, you can buy a case to make your phone look like an Instagram camera or a decal you can easily peel on and off. Here, you get adorable sticker books, mini spiral-bound books and tiny tomes on the cheap. Also, you can create personalized calendars and posters for yourself or your buddies. Inkfi is yet another platform that is offering the service to give Instagram addicts all the reason smile and enjoy viewing their favorite pictures. From prints, wall arts, photobooks; you get it all at one place. This cool Anangram wooden camera will cost you mere $35 which indeed is worth it. It’s a cute camera toy inspired by Instagram. It is made up of sustainable wood, cork, and leather. For prices starting at $108, you can get this unique, engraved timber album custom made which indeed is a super cool idea. Have any idea that you believe will make any one the Instagram obsessed person smile, do share it with us. Meanwhile, let us know what do you think of these unique gift ideas for Instagram addicts pinned here. Also, if you have any Instagram addict near you which of the above listed gift would you prefer?